The HPE BladeSystem with OneView Management is the low-cost option for VDI, and Virtualization environments for the converged data center. This processor is configurable with the Gen9 Bl460c model for the BladeSystem series. 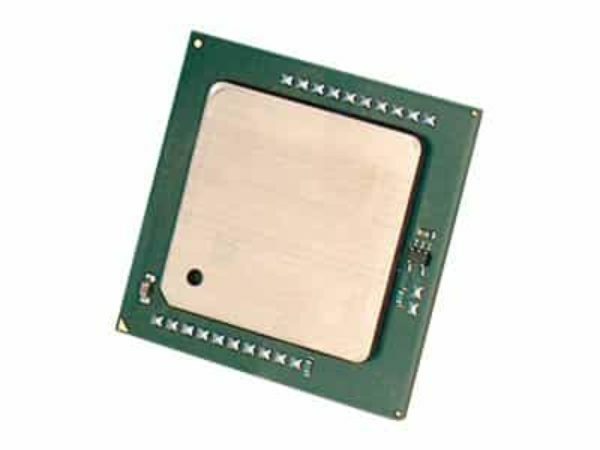 qty one, Intel E5-2640v4 processor kit for the Gen9 BL460c server blade by Hewlett Packard Enterprise.